Maya's Bio — She Said. She Led. She Is. 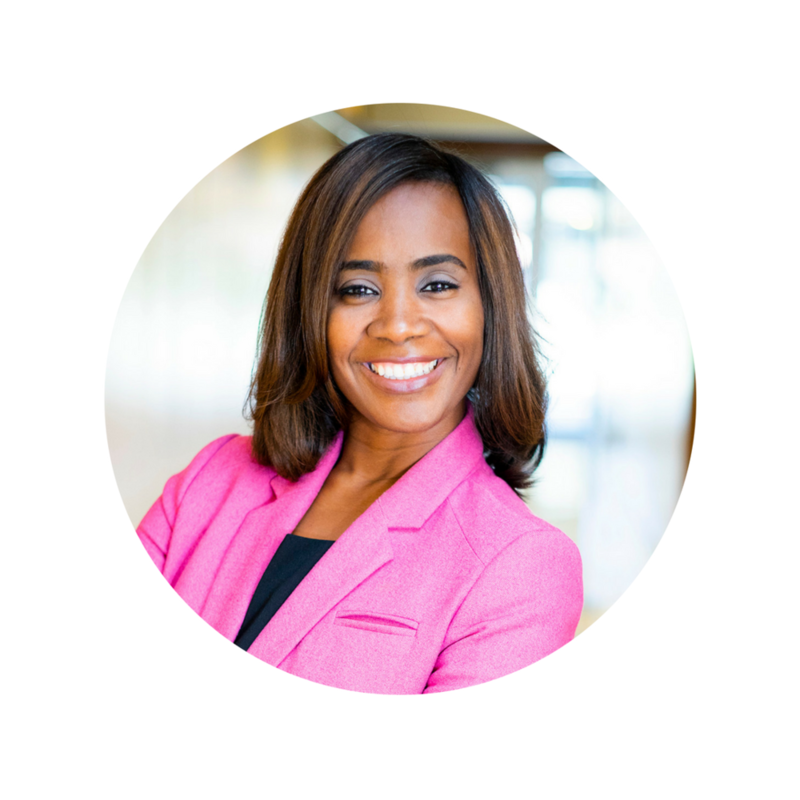 Maya P. Thornton is the Historically Underutilized Business (HUB) Operations Department Director at the University of Houston. She holds a Bachelor’s degree in Political Science from Xavier University of Louisiana and a Juris Doctorate (JD) from Southern University Law Center. Mrs. Thornton is dedicated to fulfilling the university’s HUB mission of expanding business opportunities to minority, women owned and disabled veteran businesses, to have a positive impact on improving our local economy and to give back to the community. She is committed to the development of meaningful and mutually beneficial business relationships with diverse suppliers and recognizes the value these relationships add to any business. She believes companies that decide they will not let supplier relationships fail will be in a good position to maximize the business relationship. Her mantra is “if you have failed, then so have I”.